12 ga. magazine made for the Dominion Arms Grizzly shotgun. Grizzly Shotgun Magazine – Very high quality magazines. 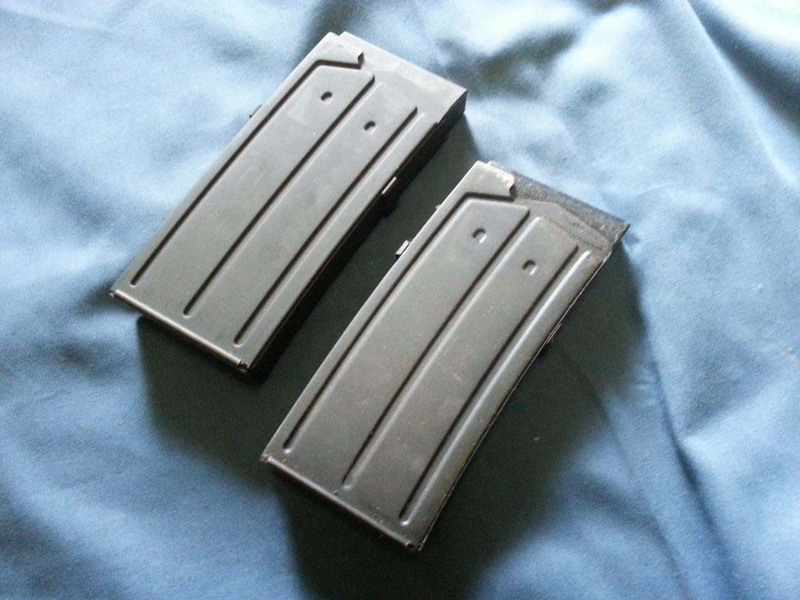 12 ga. magazine made for the Dominion Arms Grizzly shotgun. Parkerized finish. I make sure to comply with all CBSA regulations. The Grizzly Shotgun Magazine is a custom import that I resell here at Magwedge. I do not manufacture these myself. However, I personally guarantee the quality.